Meridian Wine Merchants is a member of the South African Industry Association for Alcohol Responsibility and Education (AWARE) that is focused on the prevention of the negative consequences of alcohol abuse. As a wine distributor and marketer, we prescribe to the AWARE code of conduct and actively encourage the legally respectful and responsible consumption of alcohol. Please ensure that you are of legal drinking age in your country to access this site. On Tuesday, 26 February 2019, we celebrated the launch of the Meridian Wine & Culinary Experience in Port Elizabeth. 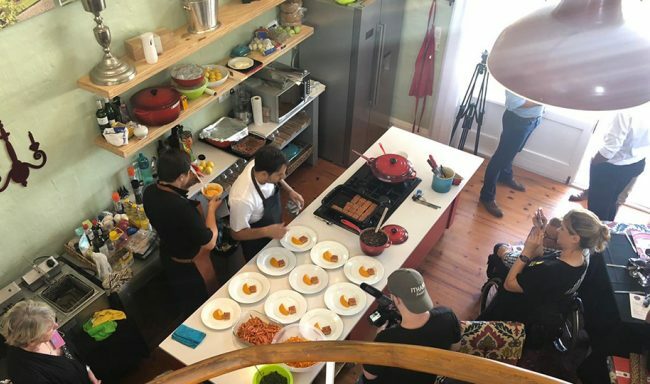 This exciting experiential centre was celebrated with a spectacular food and wine tasting courtesy of Leopard's Leap prepared by their executive chef Pieter de Jager. 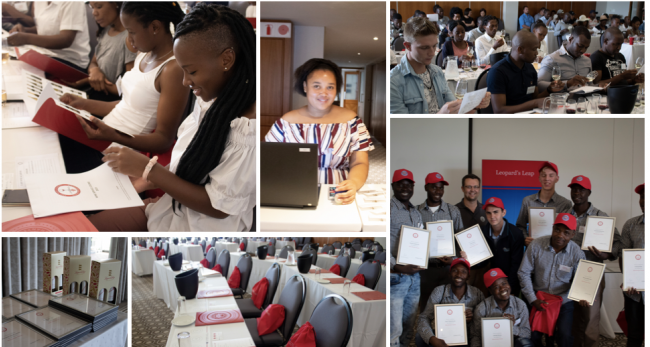 Over 50 waiters attended the first Meridian Waiter's Friend community training event in Johannesburg presented by The Cape Wine Academy and Leopard’s Leap Wines. Meridian is passionate about linking wine with people and what a great day it was connecting with the wine service professionals who sell and serve our wines in on-trade. The poetic Bordeaux-styled red blend masterpiece wins another prestigious gold medal. 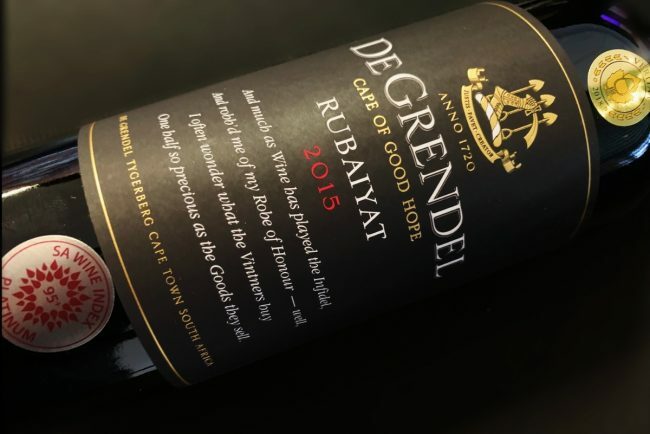 De Grendel’s signature red wine, Rubaiyat, won another prestigious gold medal in the Mundus Vini Spring Tasting last month, adding to the one platinum, 3 golds, 1 double gold awards as well as the Trophy for the South African Wine of the Year from China Wine & Spirits Awards. Allison Claasen is part of the Meridian Sales team based in Johannesburg. 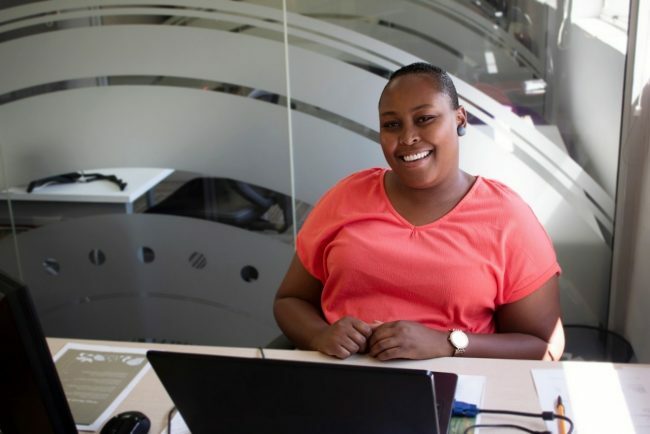 She is the Regional Sales Administration Assistant responsible for providing support to the Gauteng sales team. She is superhuman juggling all the day-to-day admin with grace and patience and always professionally. Alli is a fun peoples-person and we just love working with her. Be like Allison - work for us! Need a Wine List? We can help! At Meridian we have a team of professional wine list consultants to give you great advice and help you sell more wine, as well as designing and printing an impactful wine list.